Start taking classes at Bio-tique and other studios! In a welcoming and peaceful setting, they utilize some of the most modern modalities to promote self-healing and strive to create the next generation of personalized wellness programs. They offer infrared saunas, PEMF healing therapy, whole body vibration platforms, 3D body scans, and personalized wellness programs. 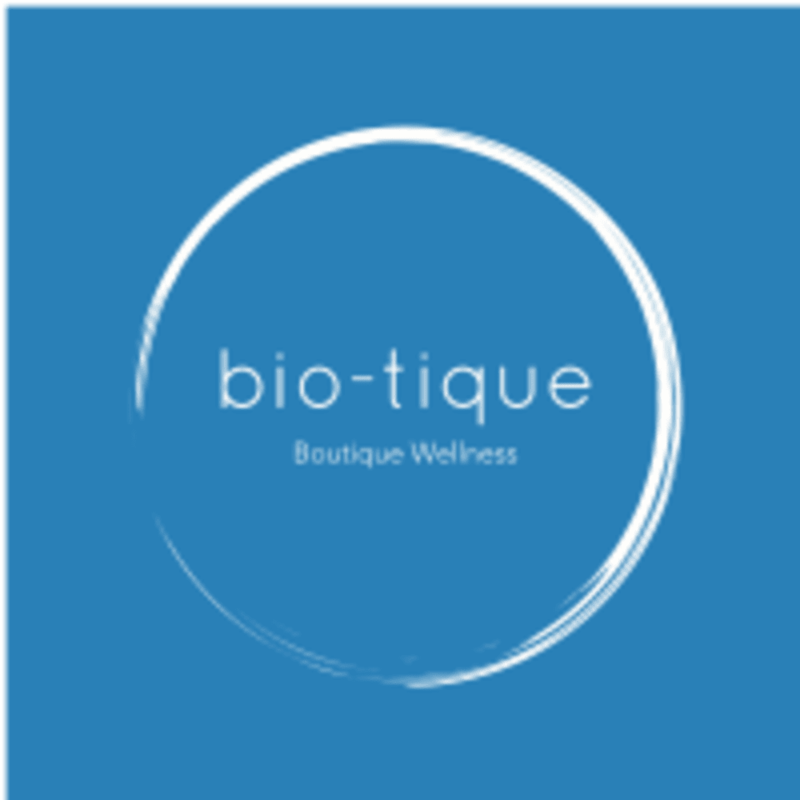 Bio-tique is a premier ClassPass Wellness venue. See their class descriptions for more information on the services they provide. Gratuity is not included in the cost of your reservation. Please remember to tip based on the full amount of the service reserved. Please arrive at least 15 minutes in advance of your appointment in order to get settled into the space and complete any necessary paperwork at the front desk. Please also note that you are reserving a specific appointment slot with an assigned practitioner at Bio-tique, so if you need to cancel your reservation, please do so as early in advance as possible! It felt like a luxurious spa experience. Beautiful, clean facilities. The room has two towels and a cool lavender washcloth. The couple who owns the place is very friendly. Get ready to relax! It was really helpful and my body feels amazing. The moment you walk into the place you can feel a relaxing atmosphere. Best adventure so far on this ClassPass experience. Love this place! Wow and the service was wonderful. Definitely going back.